Here it is, the famous pricing triangle for Estate Agents! 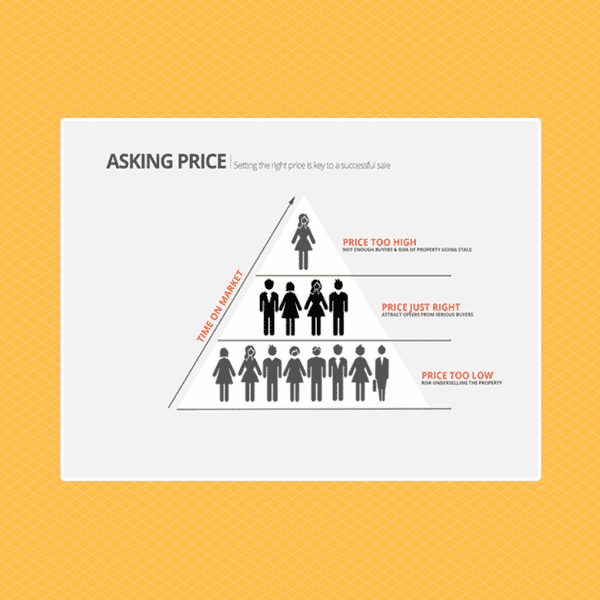 Use this high quality A4 laminated pricing triangle to help you explain to vendors the benefits of pricing correctly. This fantastic graphic can be used in a multitude of ways and will help you get the vendor involved in the pricing or their property. Use this high quality A4 laminated pricing triangle to help you explain to vendors the benefits of pricing correctly. 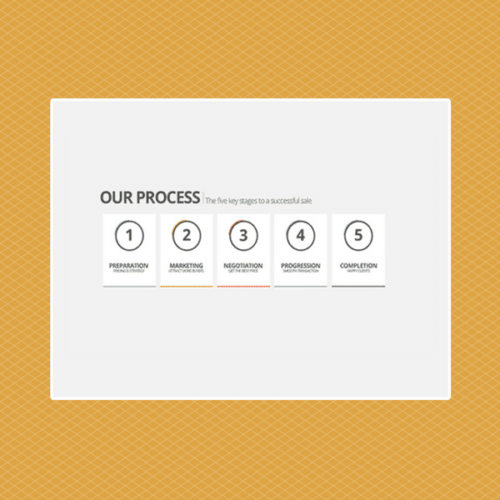 No more scribbling it out on the back of your Market Appraisal Sheet. 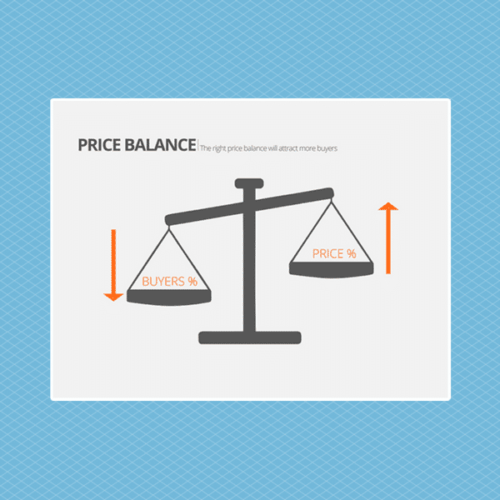 This fantastic graphic can be used in a multitude of ways and will help you get the vendor involved in the pricing. You can ask them to set their timescale or visually demonstrate what will happen if you price too high or even too low. Get yours today, you’ll wonder how you ever did without it!